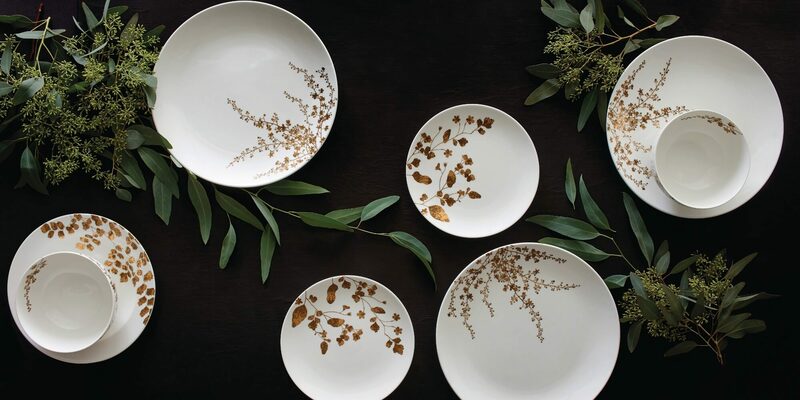 The material that tableware is made from has a significant effect on the price, making it important to think about if you have a set budget for these items. Another factor to consider is the durability of the materials. If they are for occasional use, such as when you are hosting a formal dinner party, then you may choose to opt for more delicate materials. 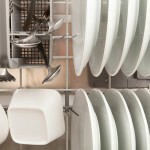 However, durability is likely to be of greater concern if you plan on using your tableware on a regular basis. Consider who will be using the tableware. If you have children and you are planning on them eating from it on a daily basis, then you may prefer cheaper and more durable materials that are less likely to have breakages, scratch or need replacing. Information about the types of material used is outlined on the packaging. Some popular choices include stoneware, porcelain, glass, earthenware and even plastic. 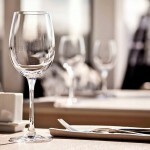 The tableware you choose is part of your overall interior design theme. 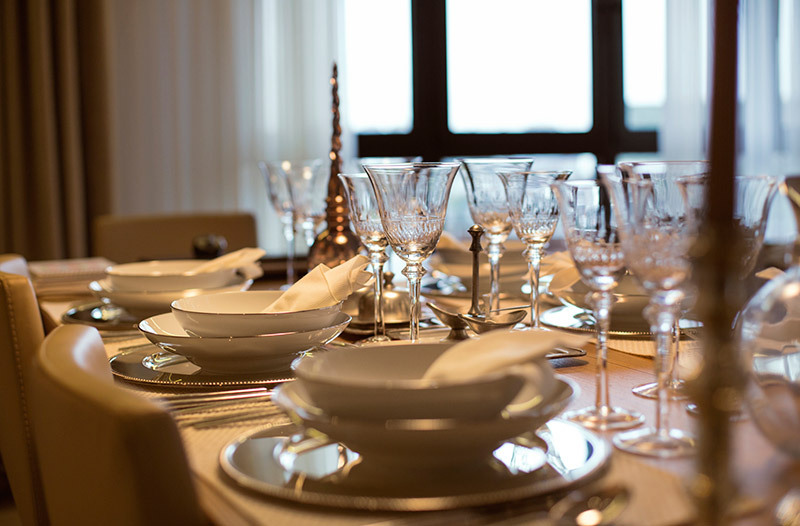 When you dress your table for entertaining, the tableware plays a central role in making your dining room look great and this can help to create a fantastic atmosphere for you and your guests. 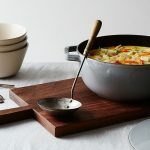 Even if you are not hosting an event and are simply enjoying a meal at home, having nice tableware can make a big difference to the amount of enjoyment you get from your meal. Your dinner set should coordinate with any colour scheme or theme you have chosen for your dining room. 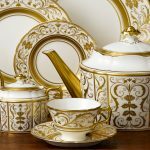 If you want a dinner set that will stand the test of time and will match any colour scheme you choose even if you redecorate, then you might prefer to opt for a neutral dinner set. You can then add a splash of colour to your dining table with napkins and a floral centrepiece on the occasions when you are entertaining. On the other hand, you might prefer to choose a dining set that coordinates with your chosen colour scheme. It is not just the colour that is important, the style you choose should also coordinate with the theme of your dining room or your home as a whole. 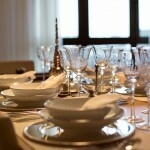 If you have chosen a more traditional theme for the room, then this should be reflected in your choice of dinner set. Similarly, if you have opted for a contemporary look in your home, then opting for modern designs will contribute to the overall scheme. To a certain extent, your choice of style and patterns should be a reflection of your personality and personal tastes.